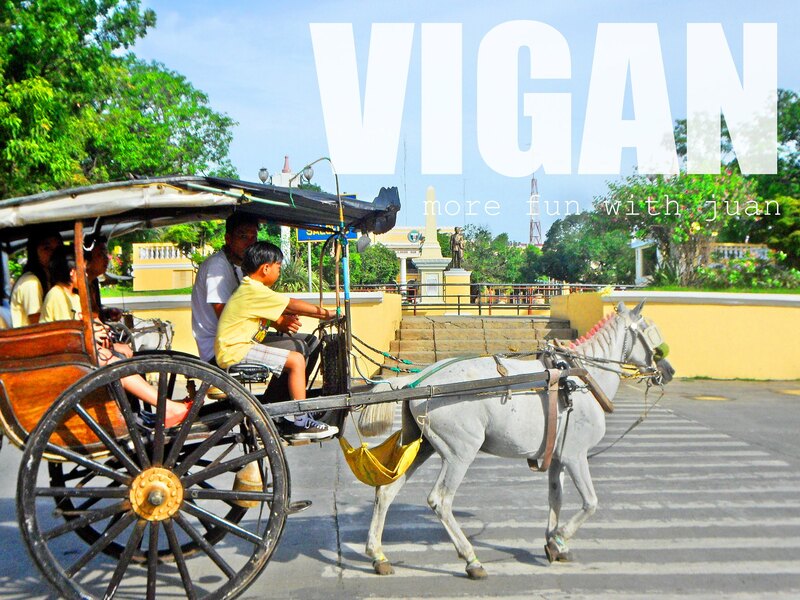 Vigan is an 8-9 hour travel from Manila. Take a bus from Cubao or Pasay from Metro Manila. Partas and Florida Bus are two of your options. The trip will pass through NLEX (North Luzon Expy) and the roads going north via provinces of Bulacan, Pampanga, Tarlac, Pangasinan and La Union. The nearest airport with regular commercial flight is Laoag in Ilocos Norte. Philippine Airlines and Cebu Pacific offer flights daily routing Manila-Laoag and vv. Vigan is just a 2-hour bus ride from Laoag City. For those who are coming from Clark, you can go straight to Dau Bus Terminal via shuttle or jeepney. There are buses passing by the terminal from Manila going to Vigan. A live experience and a "throwback" of the Spanish colonial era in the Philippines. When I visited the city twice last 2012 and 2013 with friends, we did it as side-trip to Ilocos Norte. I haven't got a chance to stay long in here. You can check Lakwatsero.com's list of inns and restaurants you can consider in staying at Vigan. 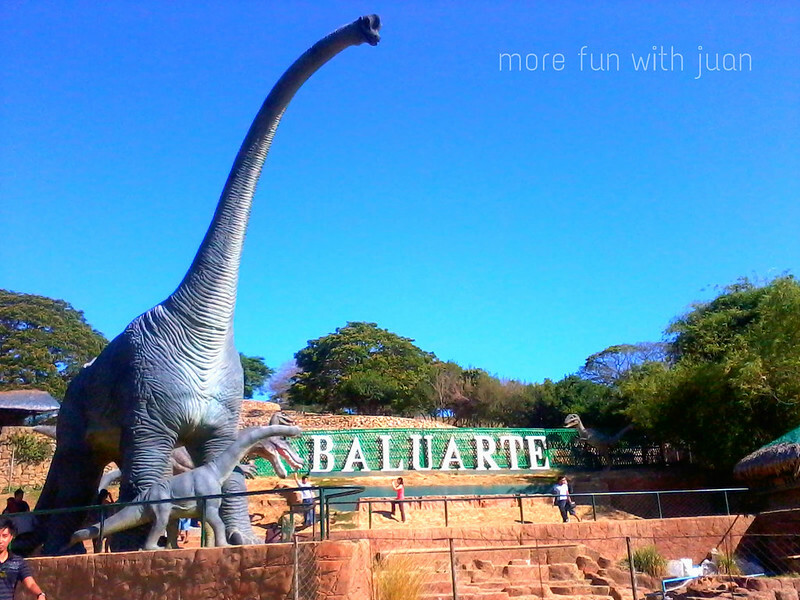 Besides the main attraction of the city, you can also some familiar places just nearby the heritage village such as Baluarte and Bantay Church and bell tower. Walk along the cobblestone street of Calle Crisologo in the heart of the heritage village. 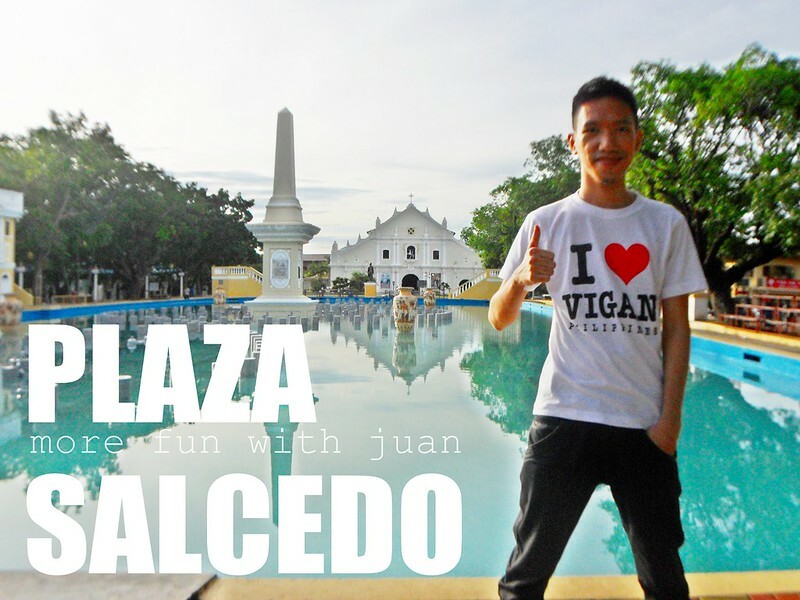 Visit Plaza Salcedo, Plaza Burgos and the Vigan Cathedral just located near the center of the city. Take a ride with one of the kalesa. Watch the dancing lights of Plaza Salcedo at night. Visit Crisologo Museum and others just near the heritage village. There are a lot of food choices in Vigan. You can try a decent dine-in at Cafe Leona or try Vigan's streetfood where some food stalls standing near the plazas are selling their famous empanada, and others such as dinengdeng, poqui-poqui and Vigan longganisa. There are also some foodchains around the area. P500++ bus fare from Manila to Vigan. P150/hour for a kalesa tour within the city. Donations when you visit Crisologo Museum. Longganisa Festival - The Bigueños celebrate Longganisa Festival every January 22 in accordance to the cityhood of Vigan. With a colorful street dancing competition along the Calle Crisologo, this festival features one of city's products, the very well-known Vigan Longganisa. On the 25th, Vigan celebrates its town fiesta in honor to its patron saint, Saint Paul. Bring your own chargers/powerbanks for your gadgets. Go north and explore Ilocos Norte.